Torrance, CA —Barbara Robinson 53, Frank Robinson’s wife and a former vice president of Robinson Helicopter Company passed away on 13 August 2009 after a 12 year battle with breast cancer. 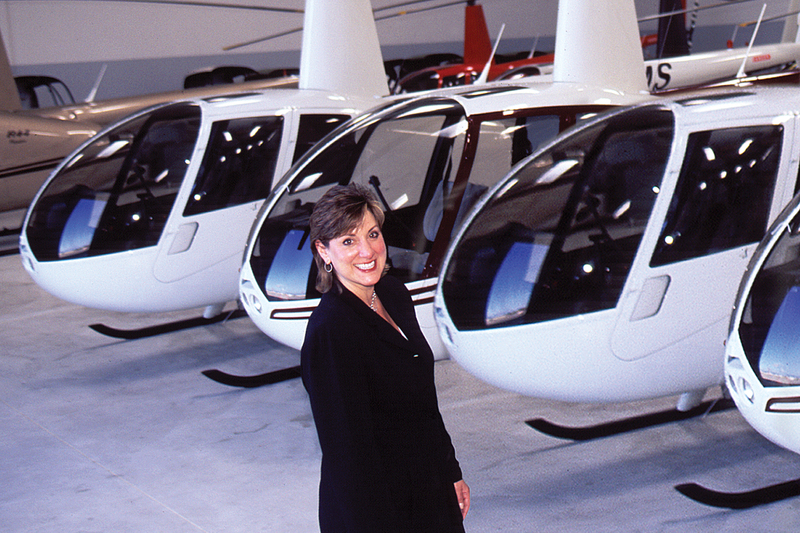 Barbara began at Robinson Helicopter in 1978. She was instrumental in marketing the newly certificated R22 and developing Robinson’s worldwide dealer network. In 1983 Barbara earned her pilot’s license and became Whirly-Girl #385, that same year she married Frank Robinson, president and founder of Robinson Helicopter. Barbara remained a key figure at the growing company until 1995. She is survived by her children, Mark Robinson 23 and Cindy Robinson 22.